Thomas Welsh has been named to the Pac-12 All-Academic second team, becoming the first UCLA men’s basketball player to receive such honors since 2010. The sophomore center maintained a 3.18 GPA in economics while averaging 11.2 points and 8.5 rebounds this past season. He led the team with 10 double-doubles, but head coach Steve Alford never found a way to best utilize both him and senior big man Tony Parker in the same lineup en route to a 15-17 record. Welsh is the first Bruin to win conference academic honors since Mustafa Abdul-Hamid, a little-used reserve who earned a first-team nod with a 3.81 GPA in global studies. Malcolm Lee made the second team behind him that same season. UCLA center Ikenna Okwarabizie will be sidelined for six months after undergoing arthroscopic surgery on his left shoulder. 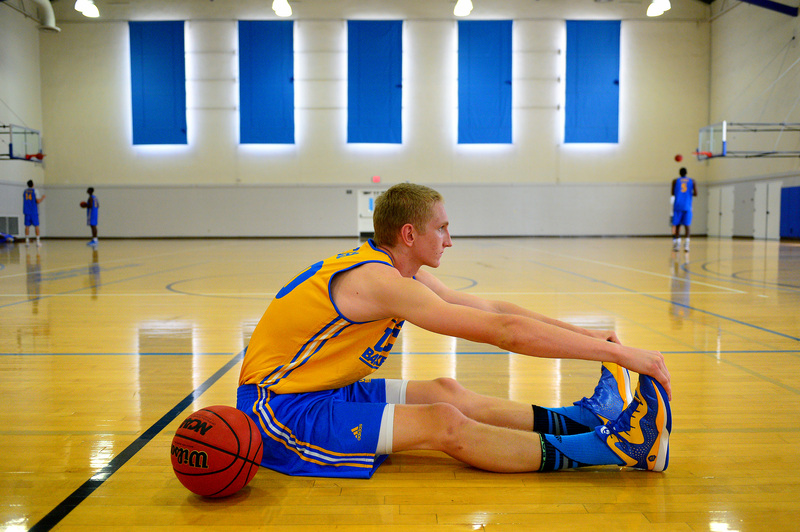 The 6-foot-9, 250-pound reserve joined the Bruins this past season after spending a year at Tyler Junior College in Texas. He only made seven appearances as a sophomore, grabbing four rebounds in 13 minutes. 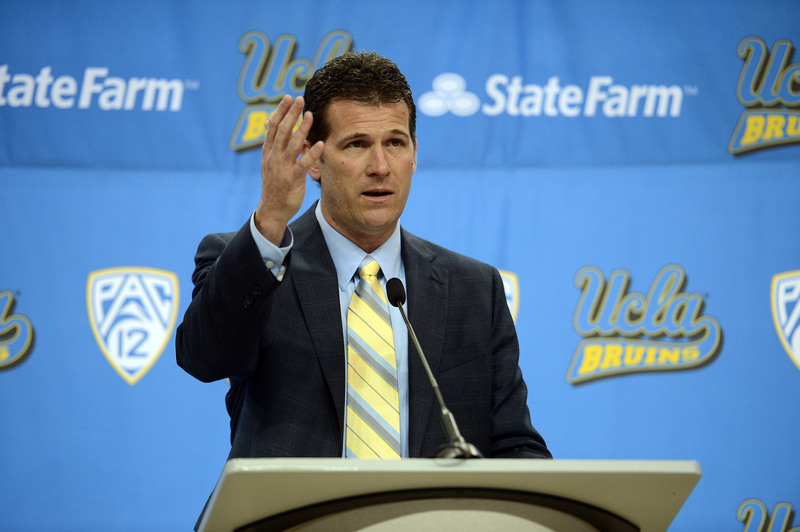 After one of the worst seasons in recent UCLA history, Steve Alford said in a letter to fans that he has decided to return the one-year contract extension he signed in 2014. “The fact remains that no matter how much time passes, the way we finished this past season will eat at me for a long, long time,” he wrote. “Our record speaks for itself and is simply unacceptable. There’s nothing that I can say or write that will change that fact. This happened under my watch, it begins and it ends with me. The buck stops here. The nullification of the one-year extension, signed after Alford’s first Sweet 16 run with the Bruins in 2013-14, would mean that the coach is only attached to the program until April 2020. Perhaps more importantly, it would also adjust his buyout terms to what was stipulated in his original contract. Under those terms, Alford’s buyout drops to $7.8 million on April 30, to $5.2 million on the same date in 2017, and to $2.6 million in 2018. If UCLA were to dismiss Alford, it would pay him in monthly installments through April 30, 2020. Those payments would be reduced if Alford were to gain other sources of income. UCLA just finished 15-17 in its third season under Steve Alford, giving the Bruins a losing record for just the fourth time since 1948. 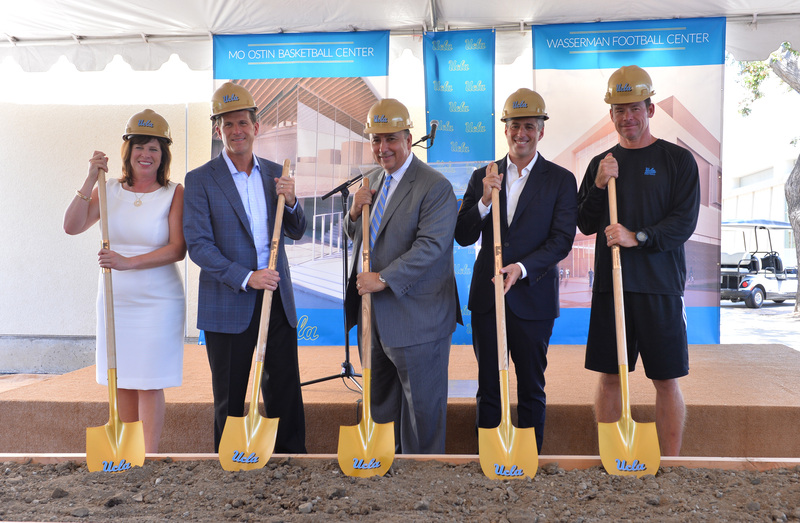 This is not the first outcry that Alford has seen since joining the Bruins. Almost immediately after he was hired, he enraged many in and around the university by refusing to apologize for his past handling of Pierre Pierce’s sexual assault case at Iowa. A petition calling for his firing launched late this season has collected more than 1,500 signatures. Although Alford made two Sweet 16 runs before missing the NCAA Tournament this year, he also did so with a number of NBA-bound players he did not recruit. His hopes of a turnaround rest largely on a top-five incoming recruiting class, which includes five-star prospects Lonzo Ball and T.J. Leaf.